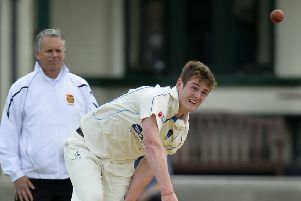 Stuart Thompson is set to become the next North West cricket star to move to the NCU. 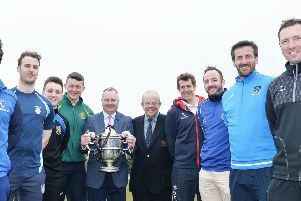 The 2018 Robinson Services NCU Premier League season gets under way on Saturday and you can make a sustained case for three teams to get their hands on the trophy come September. 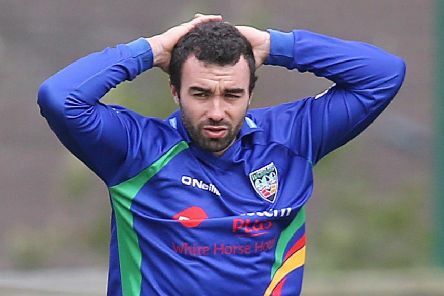 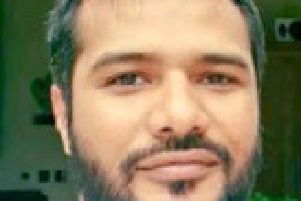 Muckamore have signed Pakistan veteran Shoaib Khan as their overseas professional after a deal for South African Christaan Jonker fell through. 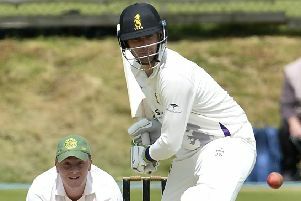 With the new NCU cricket season just around the corner, here is the latest on some potential moves. 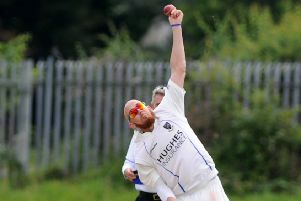 CIYMS have beaten off competition from other NCU clubs to re-sign spin bowler James Cameron-Dow. 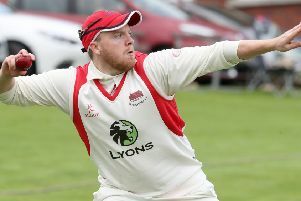 When I was typing probably the most difficult story I have ever had to write last Monday morning, I knew the devastating impact it was going to have in the local cricket community. 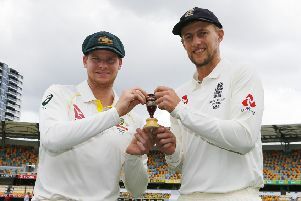 The Ashes, the most keenly-contested battle in world cricket, gets under way between Australia and England in Brisbane on Wednesday night (UK time). 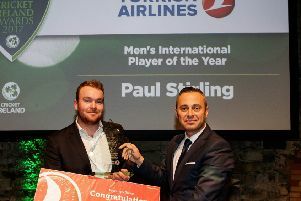 The NCU’s Paul Stirling, James Shannon, Nigel Jones and Waringstown were among the union’s many success stories at the annual Turkish Airlines Cricket Ireland Awards in Dublin. 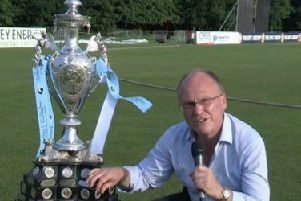 The Northern Cricket Union (NCU) is to re-examine the structure of its lower leagues between now and Christmas after another club confirmed it is to fold. 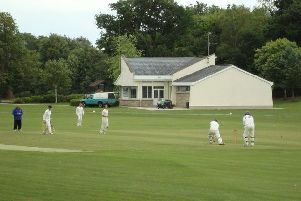 The nominations for the 2017 Turkish Airlines Cricket Ireland Awards were announced by Cricket Ireland on Wednesday.